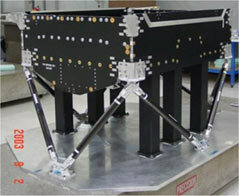 Is a wholly-owned subsidiary of SolAero Technologies Corp, and leading provider of high-performance composite structures for satellite and aerospace applications. 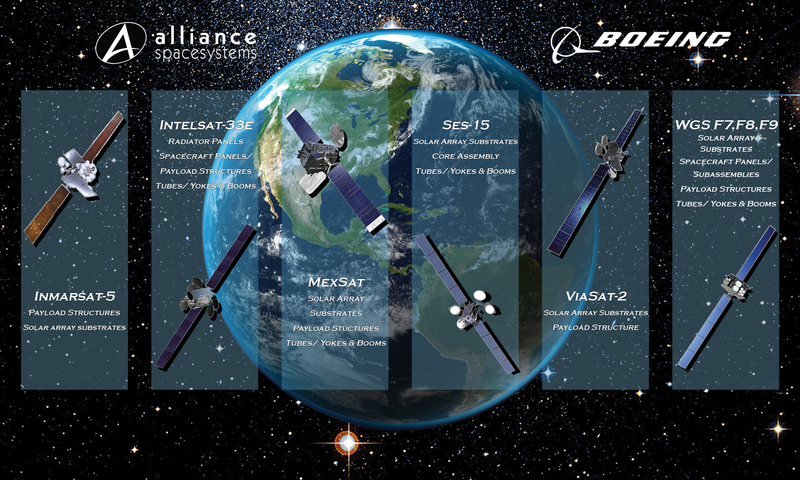 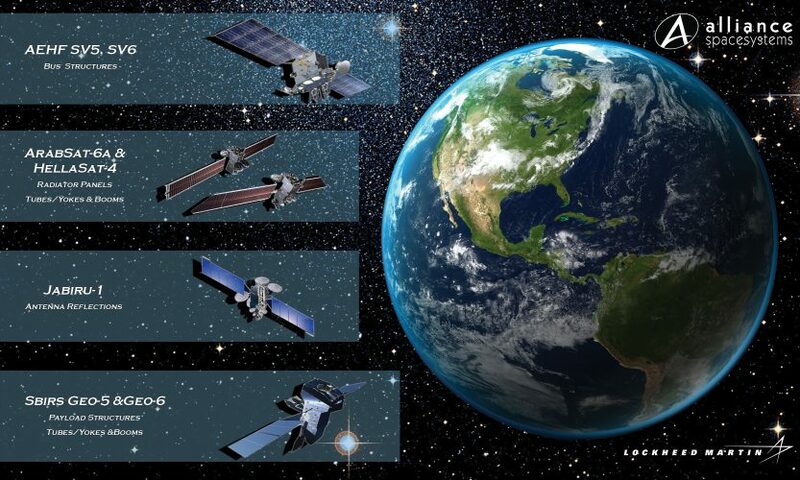 Alliance offers a full spectrum of composite products, from components to major assemblies and integration that captures a large portion of the value chain for our satellite customers. 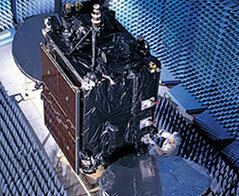 Together, SolAero and Alliance are the world's only vertically-integrated supplier of satellite solar array panels.